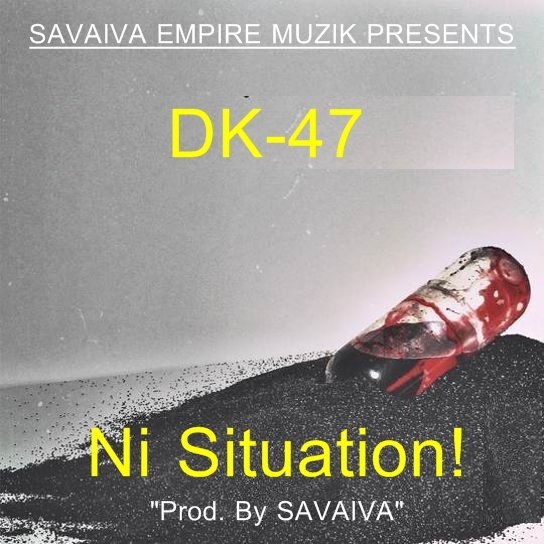 Savaiva Empire Muzik Presents music performed by DK-47 in a song titled “Ni Situation” produced and mastered by SAVAIVA. In the song, DK-47 is emphasizing and encouraging people living positively to take necessary precautions towards their prescribed (medicine or treatment), further more DK-47 reminds them GOD is aware about the situation. Check out the song below and enjoy!